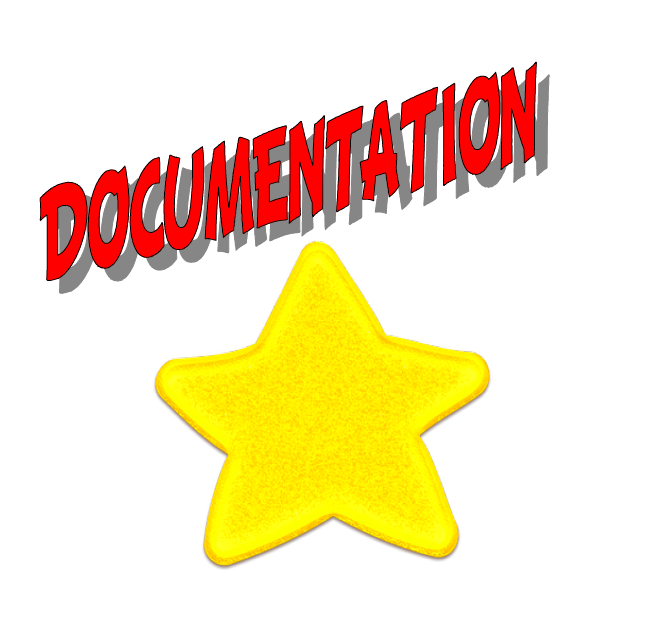 Anytime something new is added to a teacher’s plate, it seems like the word “documentation” always comes up. With common core, I’m sure there are administrators and teachers all across America trying to figure out what is the best system to document these new standards. Documentation doesn’t have to be burdensome. In fact, in can be helpful. Use a format like the one below to guide you when you are planning your lessons. Instead of writing each standard number in your lesson plans, write the date of the lesson/name of lesson on the checklist. Granted, you will teach many of these standards more than 3 times but, with this system you know that you’ve taught all of your standards at least 3 times. With a quick look, you can tell which lessons you haven’t taught yet or which ones you’ve only taught once. When planning your lessons, these are the standards to focus on. If your administrator wants more documentation, have “D-books” (documentation books) for reading, writing, and math. Composition books work best for this. Type standards on labels (80 on a sheet). Each student has a sheet of labels of the standards/subject and D-books for each of the subjects. You will choose assignments that document the standard. If it’s a worksheet, students fold it in half and glue it in their D-book, write date on D-book page, and add the label with the standard. If the lesson was an activity, students can write a reflection of the activity in the journal. Let me know if you have other ideas for documenting. I’m always looking for new ideas. Love your blog and would love for you to add my blog to your list. I also have a button if you add those. I am following you. Love this! I am your newest follower! Thanks so much for sharing. Cute! I have the common core app on my ipad…such a cool app & it's FREE!! Thanks ladies for visiting. Tonya, I was already following your blog, but for some reason my list wasn't updating on my blog automatically. I think it's fixed now. Thank you for helping me out. I sent you an email. I am putting together a packet that I am going to add to my TPT store. I'm putting the finishing touches on it right now.